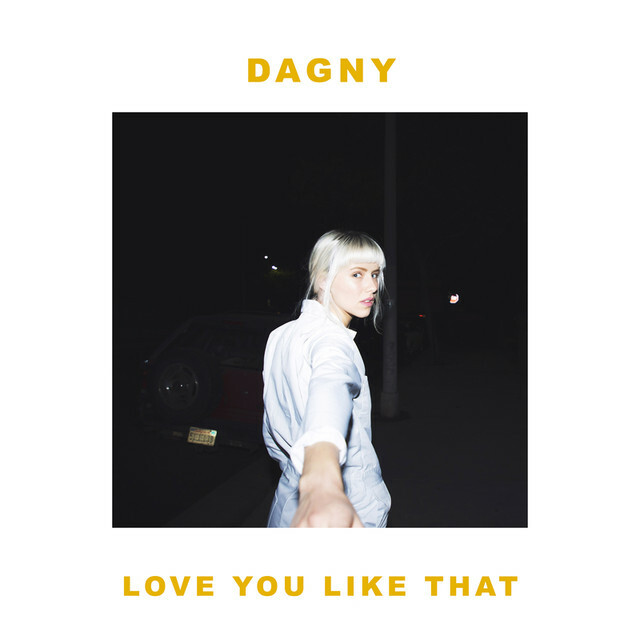 Love You Like That follows Wearing Nothing as another amazing pop song from Norway's Dagny. The slow-burning verse soon bursts into an urgent chorus, the insistent single note melody like true emotions blurting out all at once, while synths fizz and burst. It's an easy track to love. After the excellent What About Us, with its subtle political leanings, P!nk's follow-up single is a pretty silly affair with Eminem. "Like Leo in the Revenant, Abel in that Bible bit, revenge is sweet isn't it?" it begins over bubbling, funky production, before launching into a feisty yet tongue-in-cheek tirade. 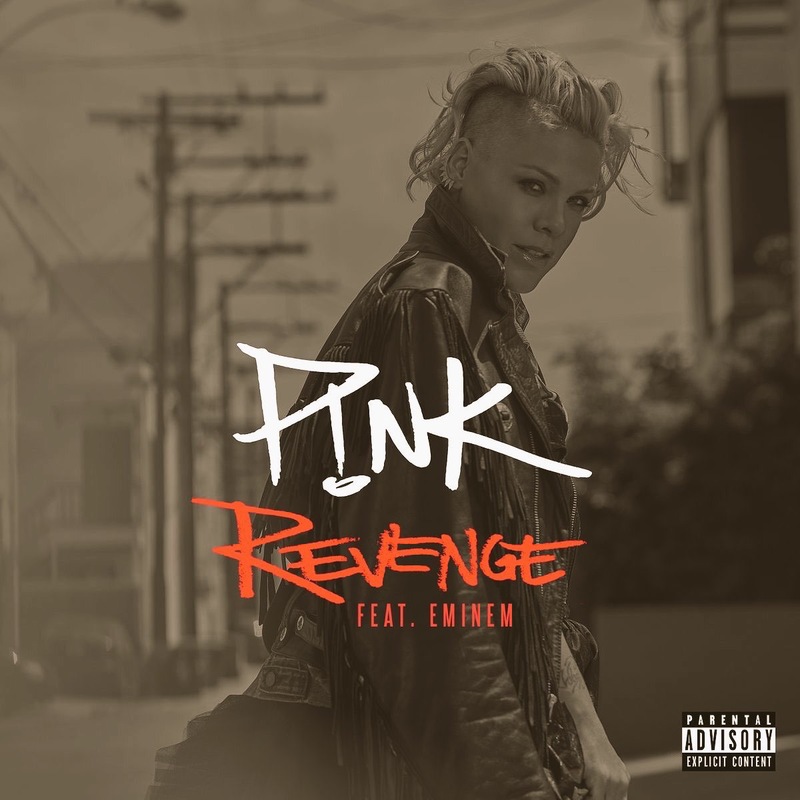 "You're a whore, you're a whore, this is war," retorts Eminem in his verse. Maybe he should stick to criticising Trump. 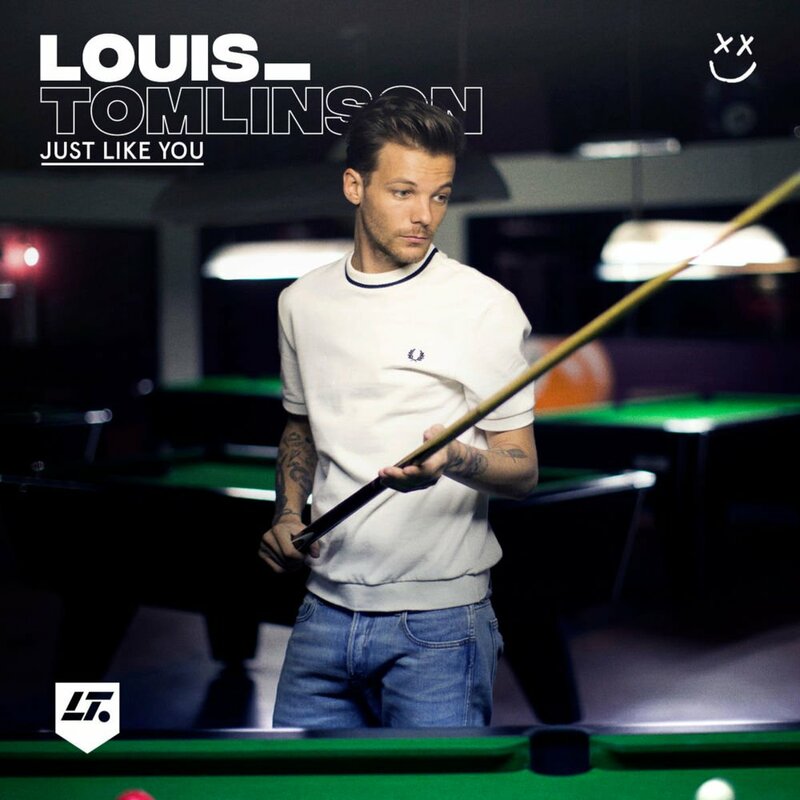 Arguably 1D's least musically talented alumni, Just Like You is a smooth track from Tomlinson that's enjoyable despite its unoriginality. With simple lyrics over R&B-tinged production and a dance structure it's just like plenty of other songs, but at least he's not striving for eye-rolling credibility. After that terrible Tracy Chapman abomination I'm not sure if Jonas Blue deserves our time and attention. Yet there's something alluring about this track - it's guitars soaked in reverb, its lyrics drenched in nostalgia. 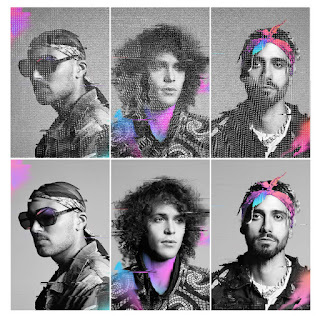 It might be by-the-numbers dance-pop, but it's got some heart. As with Jonas Blue, this is a dance-pop track trading in nostalgia. "Do you remember how it feels to be young?" goes the chorus, after the brilliant "Credit cards and my student loan - that's so millennial". All this over pulsing synths and wistful arpeggios - it's a great follow-up to the Demi Lovato featuring No Promises. 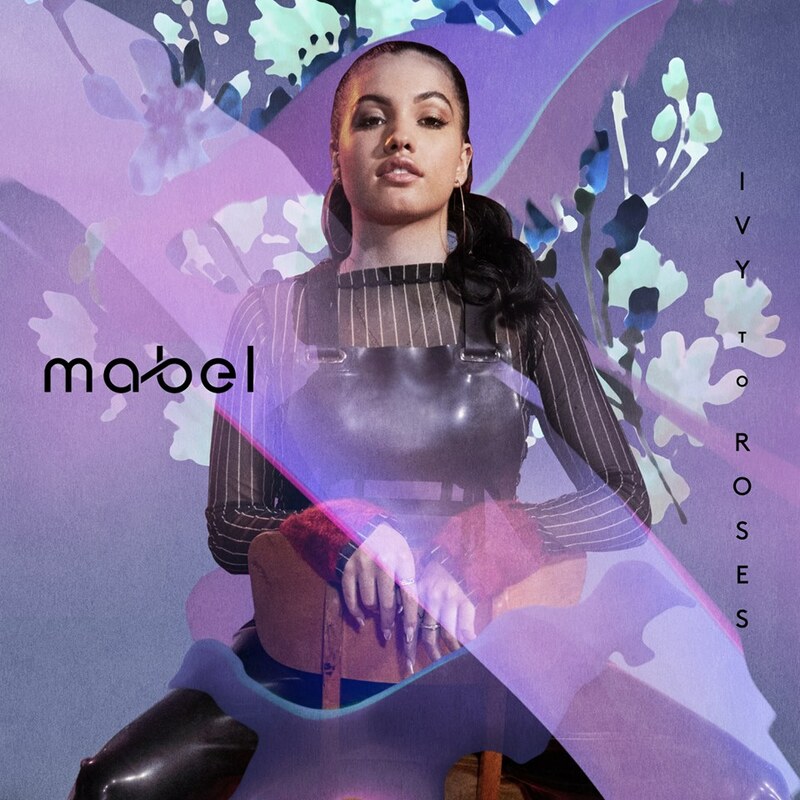 This is taken from the singer's debut full-length releases, the mixtape 'Ivy To Roses'. She too is looking to the past, reminiscing on the start of a relationship and lamenting its inevitable decline - "you're not even trying, baby, when we touch it's not the same, so why you tryna make me stay?". This is the pop hit we've been craving from Mabel - give that mixtape a whirl. 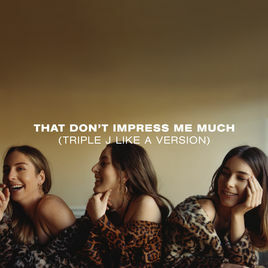 Haim cover the Shania Twain classic. What's not to love?